London Phaidon Press Ltd. | 2015. A maimed king / Achim Borchardt-Hume. 158 pages ; 29 cm. 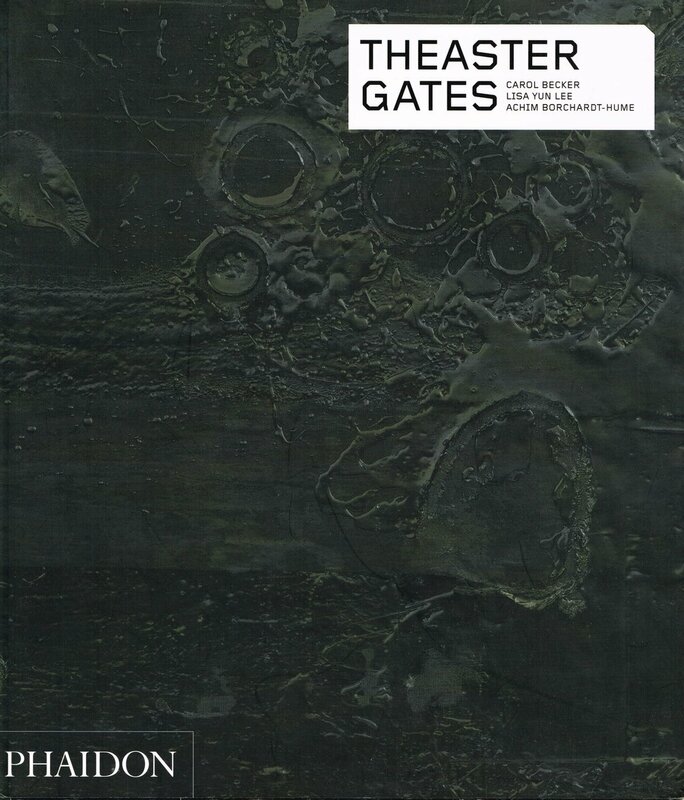 Gates, Theaster, 1973- -- Catalogs.